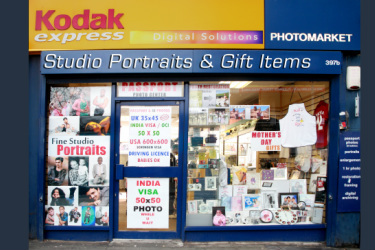 In 1979 a new camera shop-PHOTOMARKET-was opened in Wembley by C K Shah who himself a keen photographer. There was aleady a Dixons across the road, but now customers had a choice. Over the years the store has come to be known for good service, and a good selection of services and equipment. Now 33 years on, Photomarket has moved on ith the changing times. Now it has the latest in digital technology in printing. There are self service kiosks where customer can upload pictures from their digital media- memory cards, usb flash drives,cds,dvds. Now prints can be made from your pictures in Facebook, Kodak Gallery or Picassa albums. Large prints can also be ready in minutes. 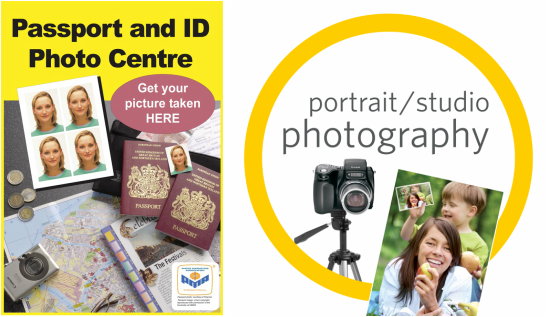 Prints and enlargements can be made from original photos without having to have negatives. Damaged photos can be restored and items/people can be removed or added to existing photos. Lots of personalized items can be made and in form of mugs, pillows, mouse mats, t-shirts, puzzles with your own photos and designs. Come and visit us at 397B High Road, Wembley HA96AA - opposite ARGOS and near POST OFFICE.Phone 020 8903 0587.